Power52 Energy Solutions provides EVSE solutions for both residential and commercial customers. Depending on the site conditions, Power52 can install Level 1 and Level 2 EV charging solutions. Team installations, with previous companies, includes customers like Under Armour, University of Maryland, Sinai Hospital, CHIMES International, Prince Georges County Government, Howard County Government, and Baltimore City Government. Graduates from the Power52 Energy Professional Training program provide the in-home site assessment and installations. Power52 Energy Solutions master electrician oversees the installation and testing of the systems. Use of smart grid technology, allows utility companies to manage the impact of electric vehicles on the local and regional grids. On average the WattStation decreases EV charging time from 12-18 hours to as little as 4-8 hours compared to standard charging, assuming a 24 kWh battery and a full-cycle charge. 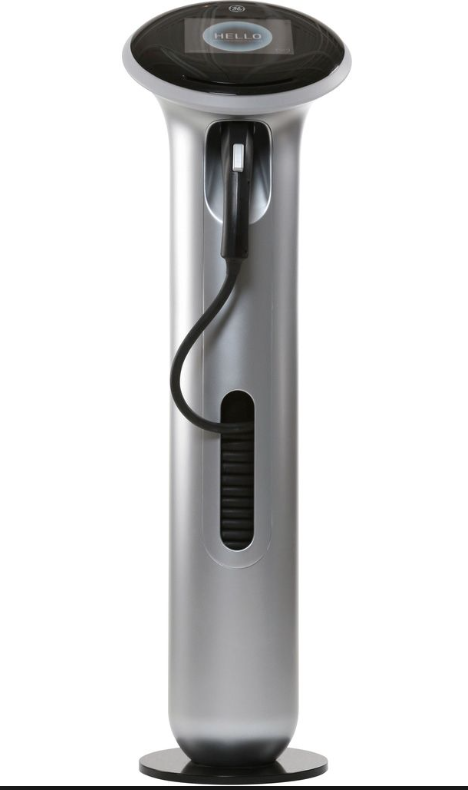 ChargePoint® Home is the smartest, smallest and most advanced residential EV charger offering speed, convenience and intelligence all in an ultra-sleek, beautiful and durable design. You can connect Home to the ChargePoint mobile app to remote start, schedule and track your charging.